You go, girl! I just finished reading The ONE Thing (which I HIGHLY recommend). 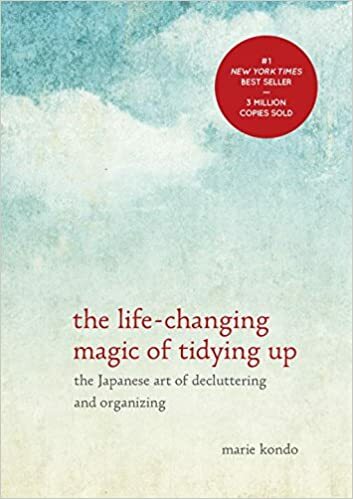 Kondo’s book sounds like a great follow-up. Applying it to “my stuff” in the garage, in the storage room, in the attic, in my drawers and closets and my home office will take a few years!